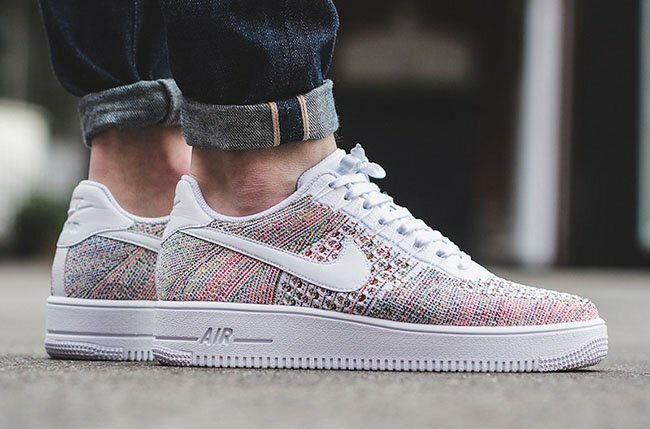 Good news, Nike Sportswear will once again release the Nike Air Force 1 Ultra Flyknit. 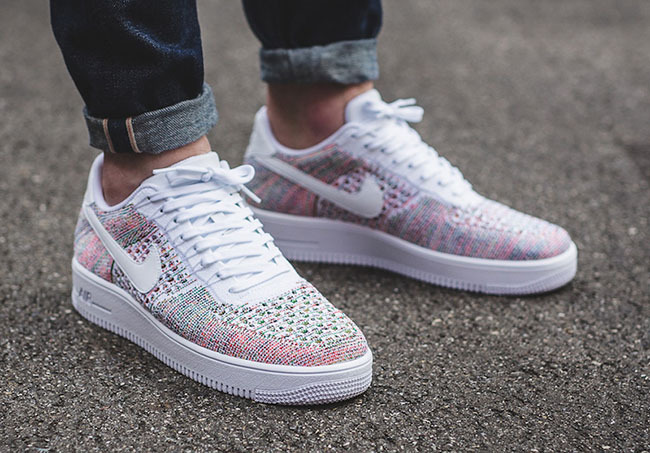 Landing for Spring 2017, we have the ‘White Multicolor’ edition which is similar to a release that took place last year. 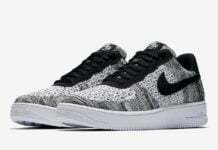 This Nike Air Force 1 Low almost looks just like the women’s release that took place back in 2016. Now available for men, they feature a Yellow Strike, White and Bright Crimson color theme which has the Multicolor look. Other details include leather on the Swoosh and heel tab while dressed in White. The same shade lands on the tongue, midsole and outsole. 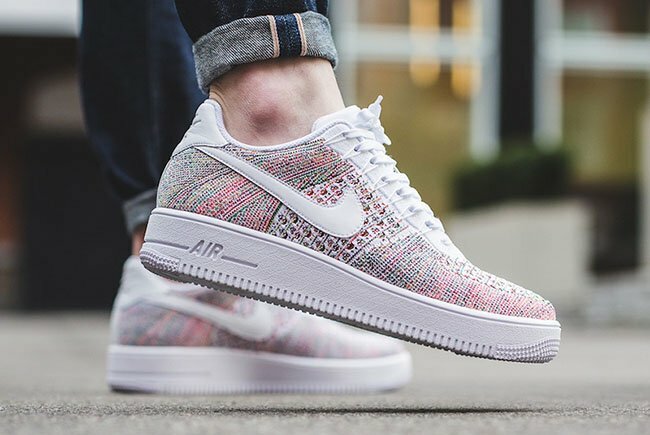 Continue to scroll below to check out more images of the Nike Air Force 1 Ultra Flyknit Low White Multicolor which will show you how they look on feet. 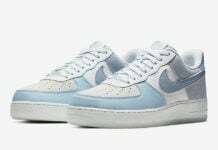 They are now landing at select Nike Sportswear retailers which includes Titolo.